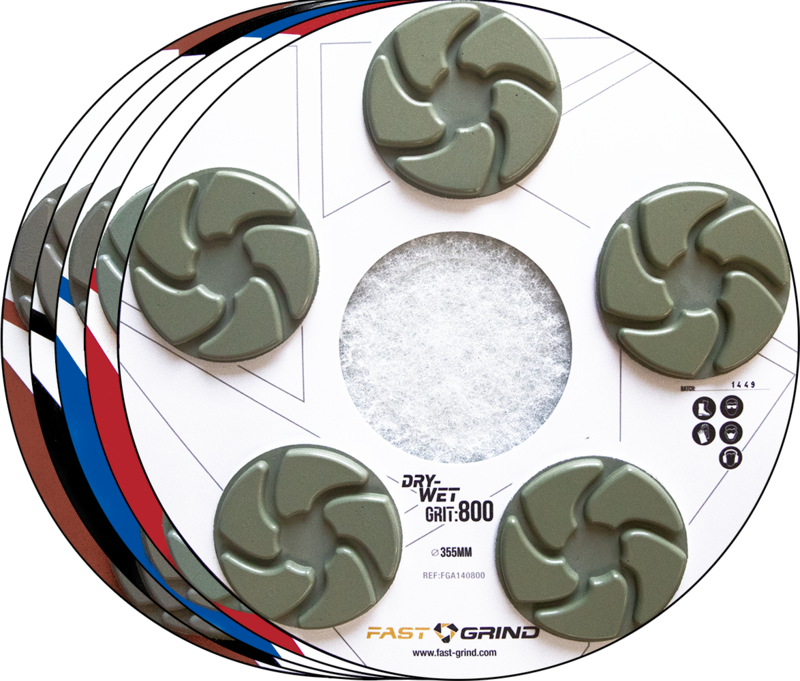 FAST GRIND® IS THE FASTEST, EASIEST AND MOST EFFICIENT SYSTEM FOR POLISHING CONCRETE FLOORS. 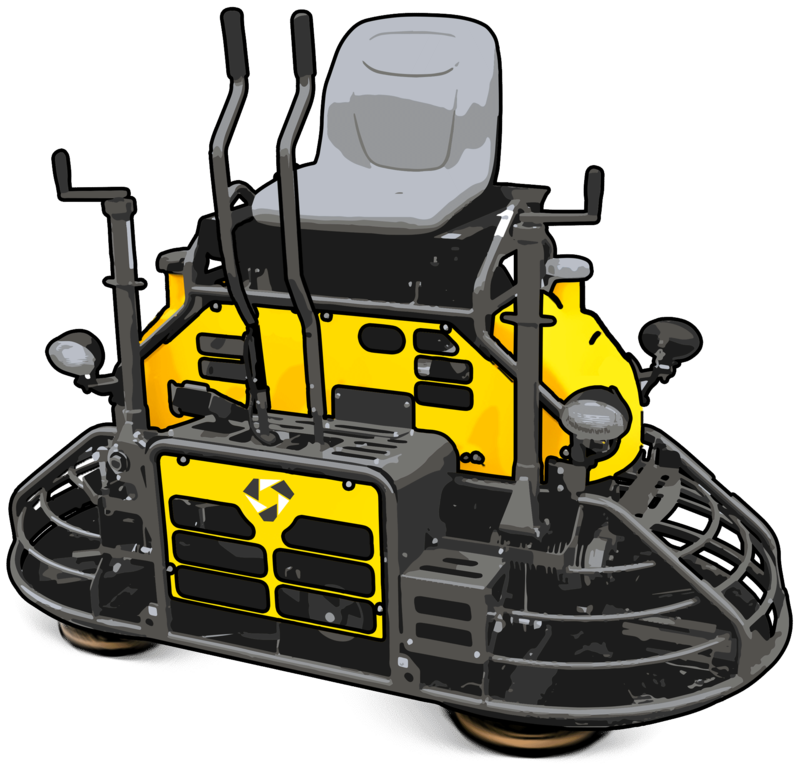 FAST-GRIND® is a revolutionary solution to the polishing of concrete floors with a power trowel machine. 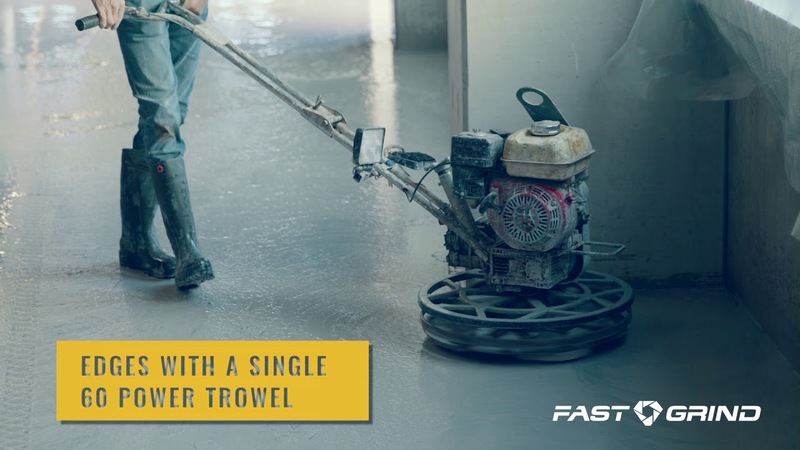 The patented FAST-GRIND® coupling system makes it possible to equip each power trowel machine with diamond tools for polishing concrete floors. 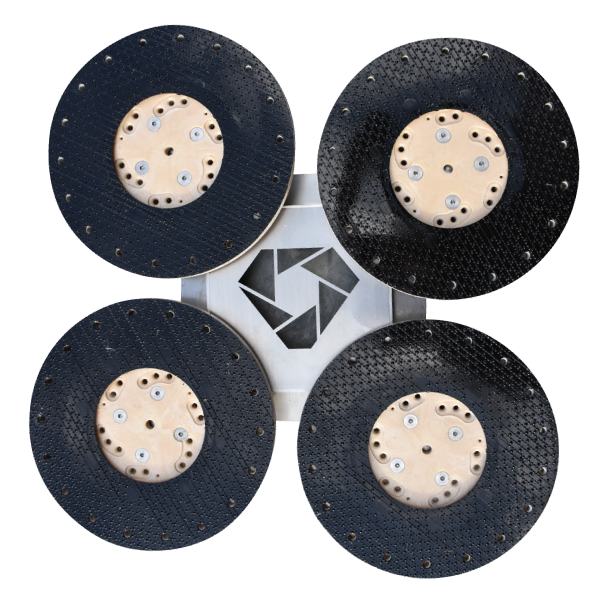 The combination of the latest diamond technology and the flexible rotary mounted drives provides the best results, guaranteed for the lowest cost per sqm.  The FAST-GRIND® system consists of a connector and a frame with free-rotating discs. The connector is mounted on the float pan and falls into the frame. The frame can thus very easily be removed from under the machine to quickly switch diamond discs. 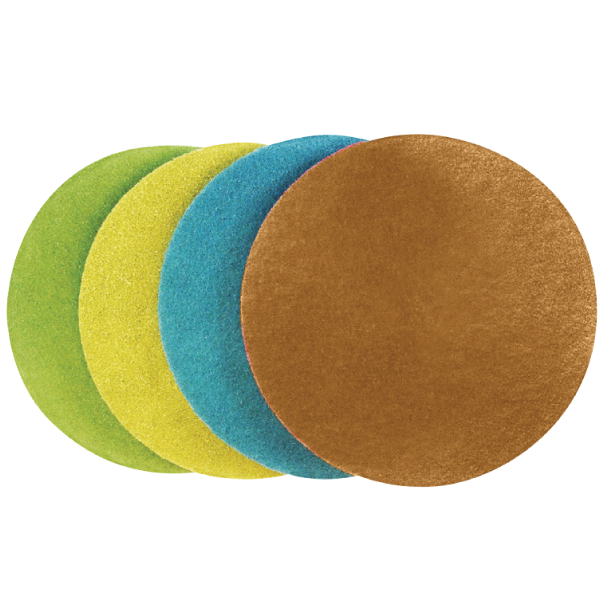 The extremely durable diamond discs guarantee the best polishing results at the lowest cost per sqm in the market. With the FAST GRIND® system different levels of finish can be achieved, from a basic finish to a "salt & pepper" high gloss finish. We polished and finished 3000m² in only three days with this SUPER STRONG FAST-GRIND SYSTEM.  This is the best system I ever used and the life-time of the tools is just amazing!